Eyelash Extensions are more popular now than they were 10 years ago. The techniques have changed, too, since my first training in 2007. 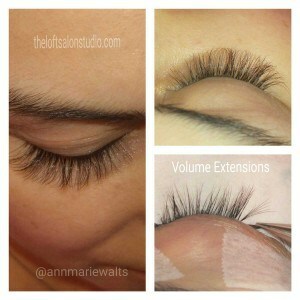 I find providing Russian Volume really rewarding as a lash extension artist because this advanced technique enables me to correct gaps and create fuller looks, in general. 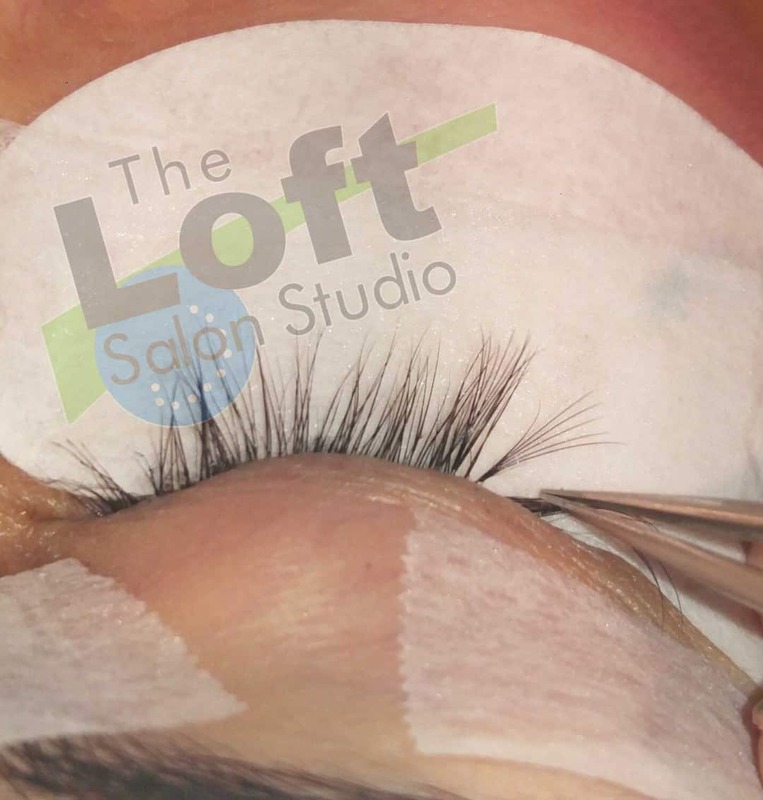 Just as the photograph show, you will experience being able to have customized, lightweight fans that are made of multiple extensions being applied to on natural lash hair. Russian Volume fans can consist of multiple of 2 to 6 extensions. Imagine the “fluff” factor that you can get out of that?! !